Well started and developing into a confident riding horse. Poppy has a wonderful temperament and tries her best on a daily basis. Her ridabilty and honest character would make her the perfect partner for an amateur or young rider. 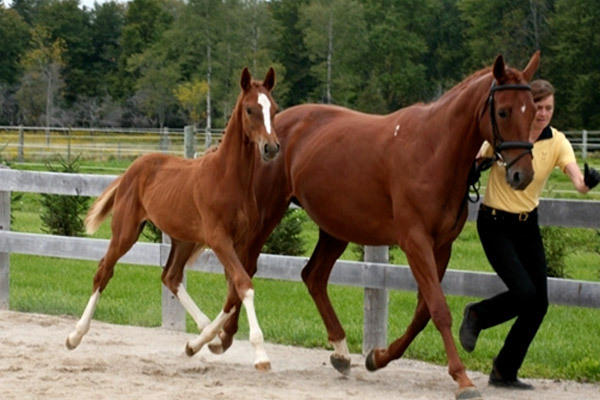 Her gaits are easy and correct, a big walk, comfortable and elastic trot and a well balanced canter. She shows willingness and scope in the free jumping shute. She loves to hack. This is a gem! 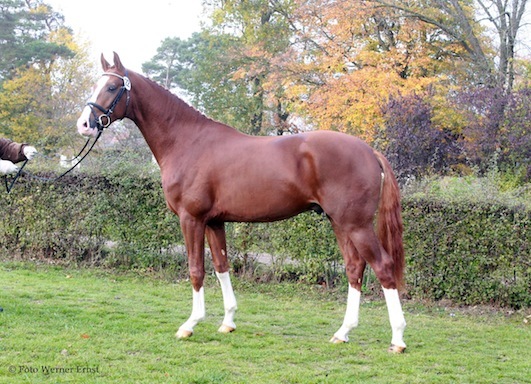 Dressage gelding for the big ring with the attitude suitable for the amateur and the quality for the professional or ambitious show rider. Everything about this gelding is big. His stride, his size (16.3-17h), his heart, his ability to train, ridability and willingness to work. He comes by it honestly. His sire Belissimo M stamps his offspring with super ridability. Bingley had the right start in life, homebred and raised, started by a professional dressage rider, who introduced him to basic dressage but also gives him the time to hack, which he loves. He has jumped under saddle, just for fun, but seems to do well at that too. His honesty makes him a pleasure to ride. He has done some lateral work, walk canter transitions, counter canter and even tried and succeeded with single flying changes. 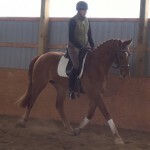 He is ready to show in the 4 year old dressage classes or training or 1st level. Click Bingley’s name for more details. 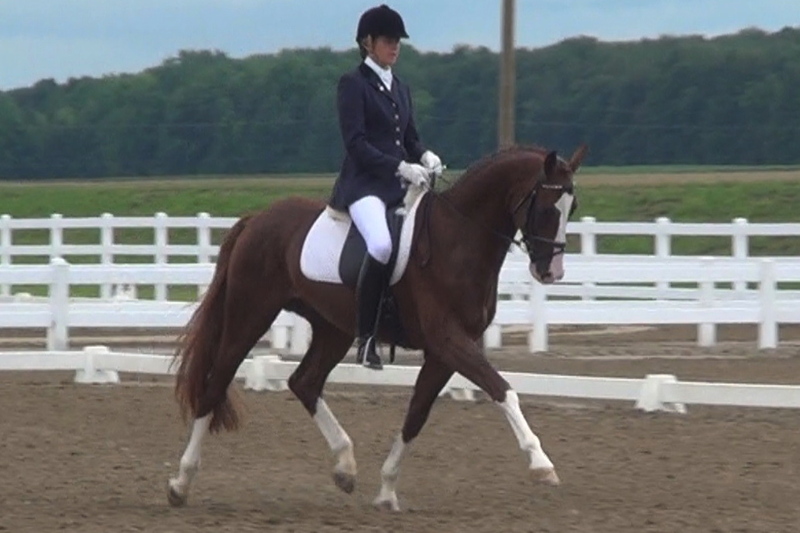 Bella Rina, 2010, Canadian Hanoverian mare, 15.3 hands, by Belissimo-Feiner Stern-Goldfuerst. This young mare is a true Belissimo. Her ridability and trainability makes her special. She has shown at the Royal Winter Fair in the Cup classes and pinned. 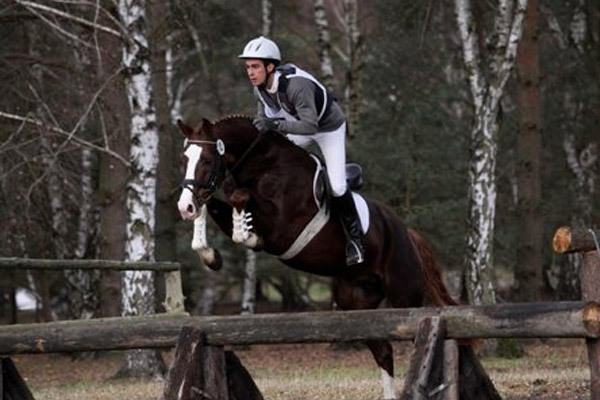 She loves to jump and has done some small hunter courses. She also excels in dressage. Lateral work, some counter canter and the ability to do single flying changes come easy for this youngster. She has hacked, is honest, and super easy to ride. 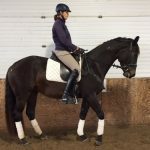 Her smaller frame makes her suitable for a lady or child, who want to compete at dressage or in the hunter ring, or simply just enjoy a nice and ridable horse. Please keep in mind that the rider in this video is 6.1. Bella is a smaller framed horse. 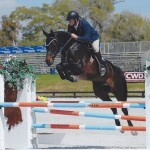 Capone has the heart and willingness that go along with the athletic ability to have a top level jumping career. 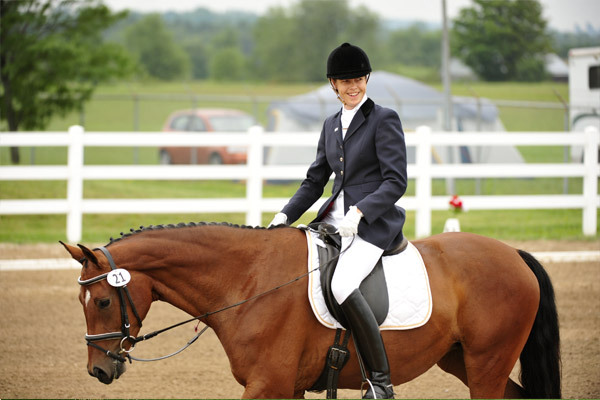 Capone had a good dressage/jumper base established up to age 4 here in Ontario with trainer Inga Hamilton. This past winter Will Dow of Crailin Stables further developed Capone’s jumping career at the HITS YJC 5 year olds in Ocala, Florida. 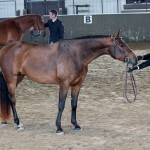 This horse took Reserve Champion out of 24 in the HITS circuit and seems destined for higher level jumping competition. Capone has a great start to the 2014 show season in Ontario winning the 5 yr old qualifier at Anglestone’s “Erin Welcome CSI” on June 5th. 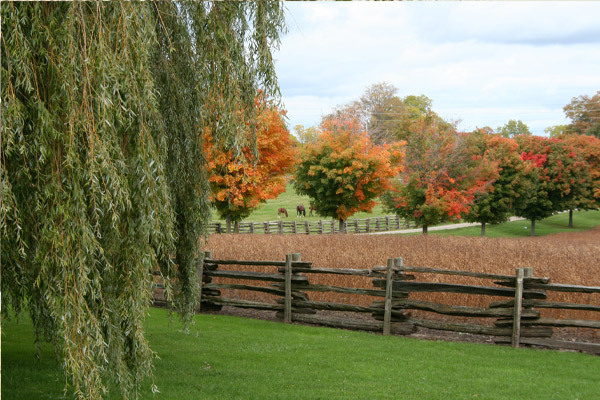 He also was Reserve Champion 5 year old at the Caledon Pan Am Equestrian Park (Palgrave) on June 20th and Champion again at Anglestone 5 yr old Aug 31st competition. Please see videos (last one is from June 5th).